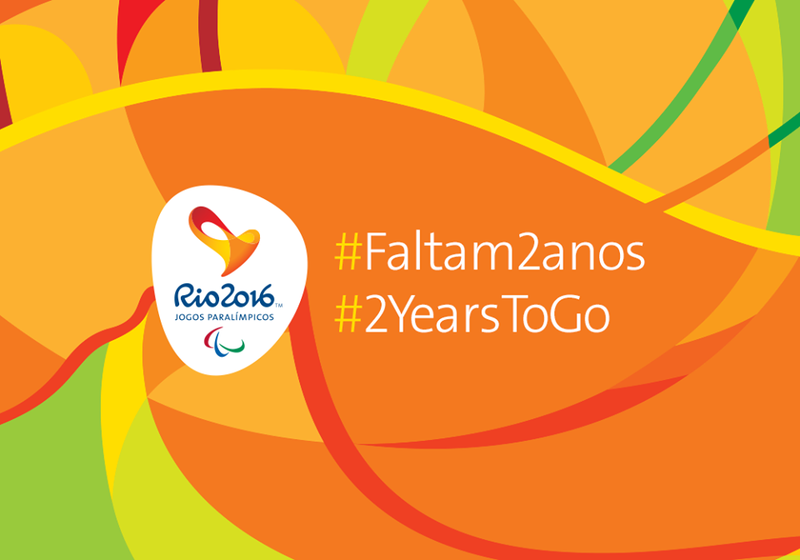 7 of September 2014 was both Brazil’s Independence Day, but also marked two years until the opening of the Rio Paralympics on 7 September 2016. 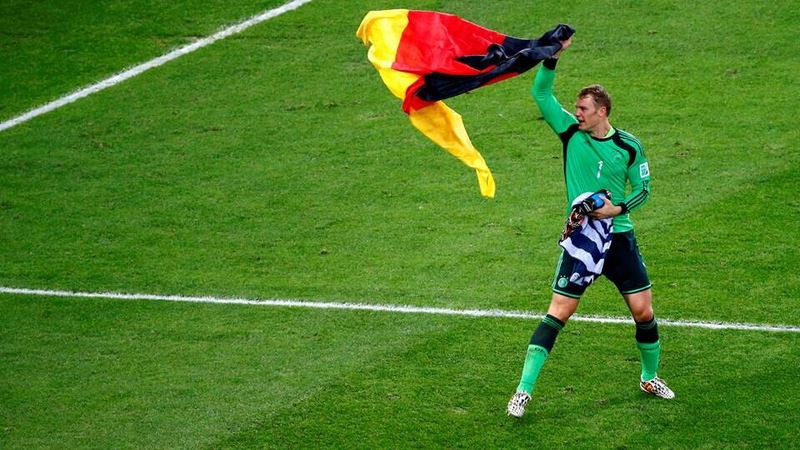 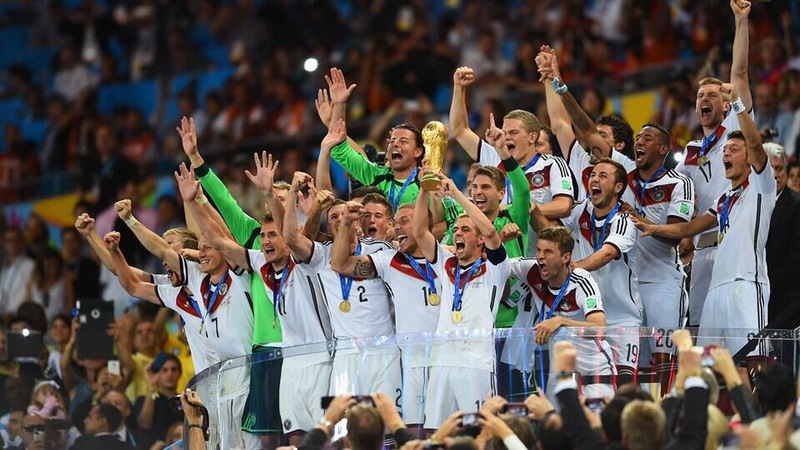 On Sunday, 13 July 2014 Germany beat Argentina one-nil in extra time in Rio de Janeiro’s Maracanã to to win the 20th FIFA World Cup. 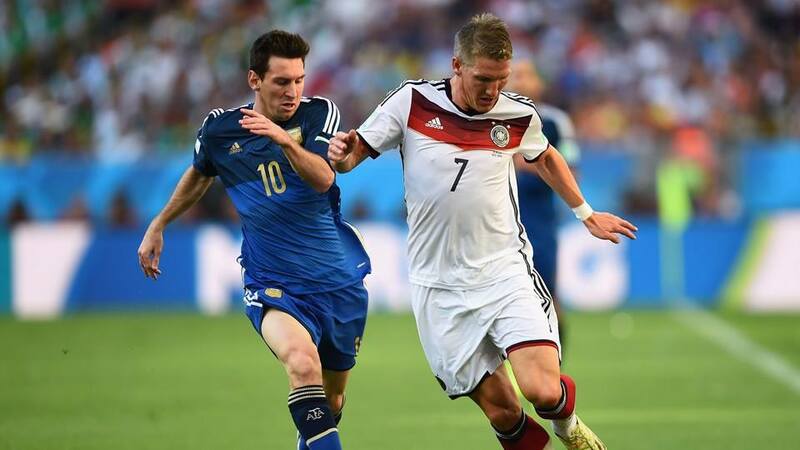 It was Germany’s 4th title and, including qualifying, it had had to play 16 games to reach the final, winning 14 of them and drawing two. 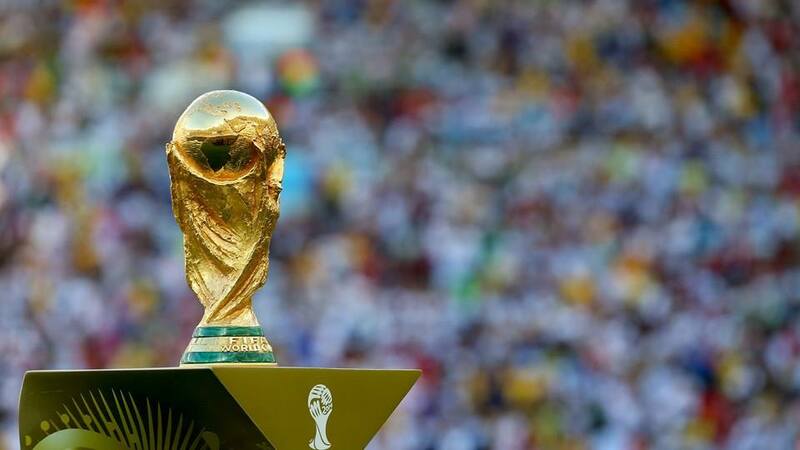 Total spend by international travelers on Visa accounts through the group stage of the World Cup has hit US$188 million. 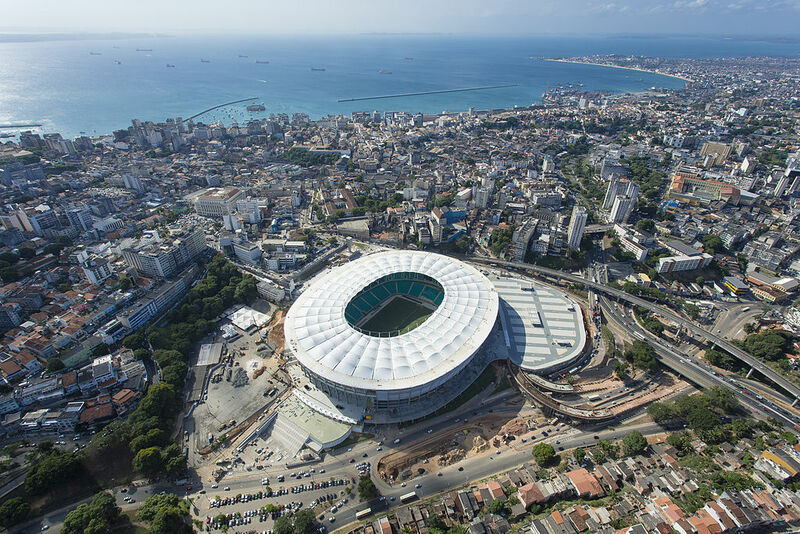 This represents a 152 percent increase year-over-year, and a 141 percent increase when compared to the US$78 million spent by travelers attending the 2013 FIFA Confederations Cup during the same timeframe. 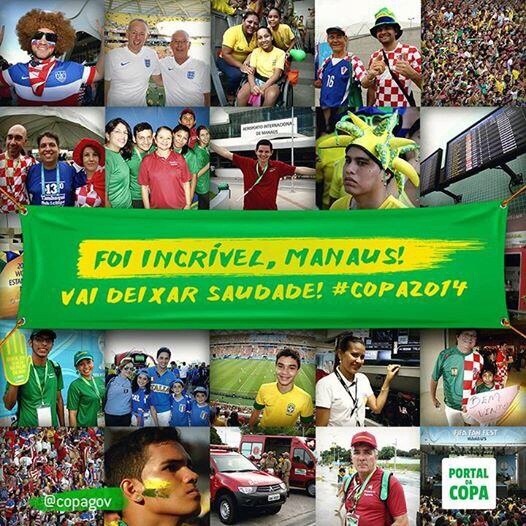 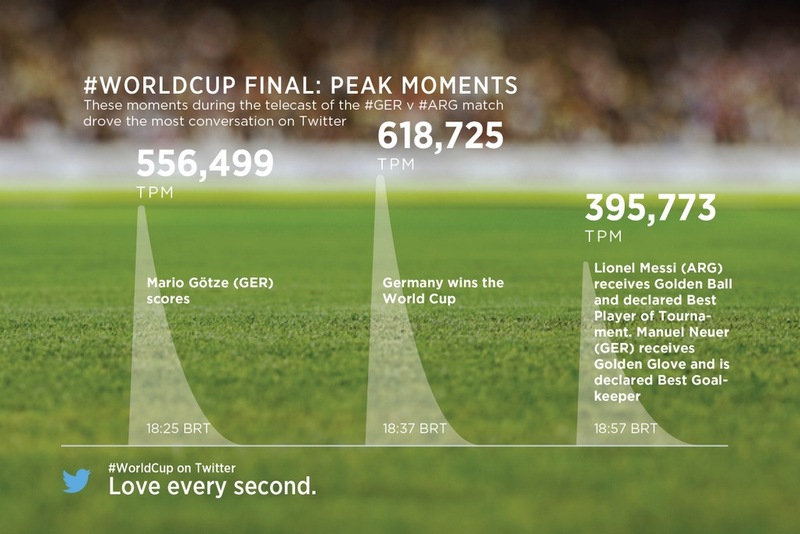 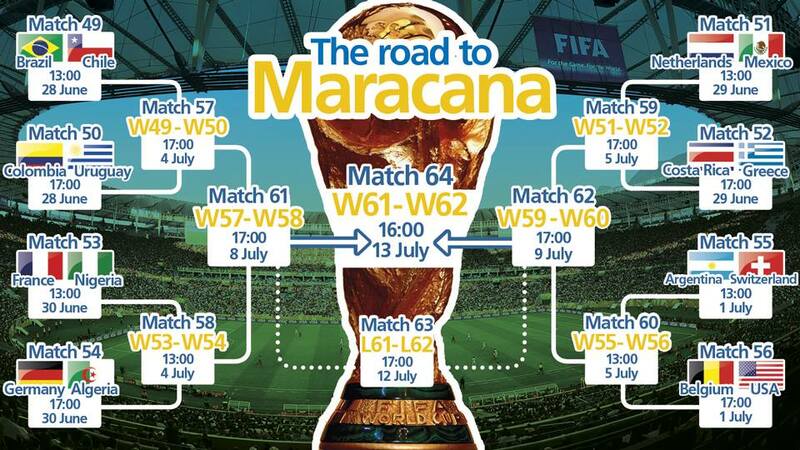 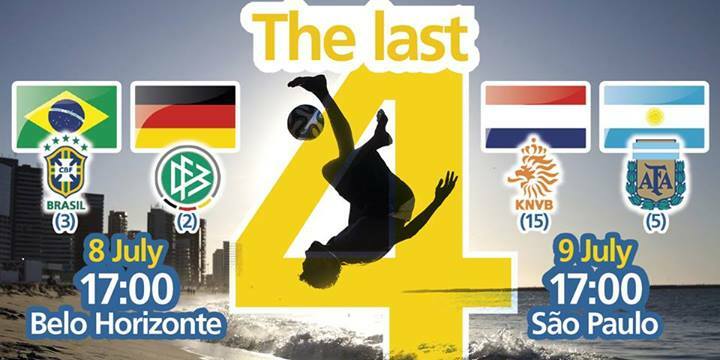 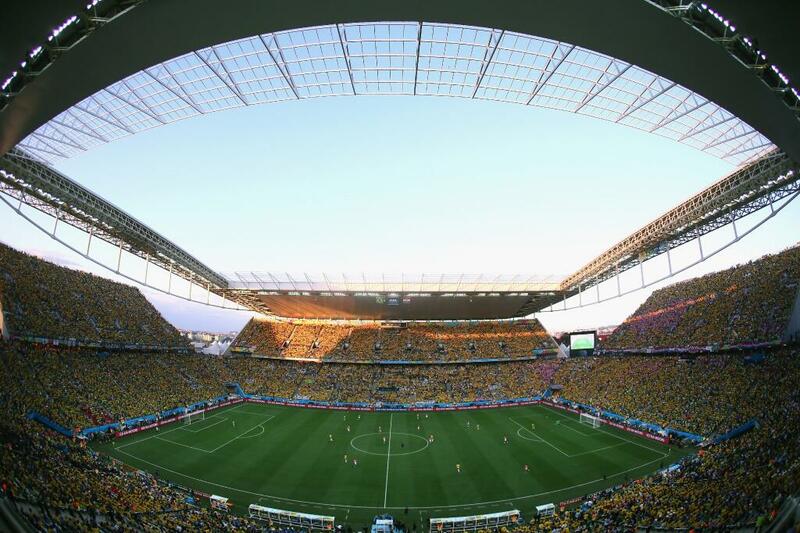 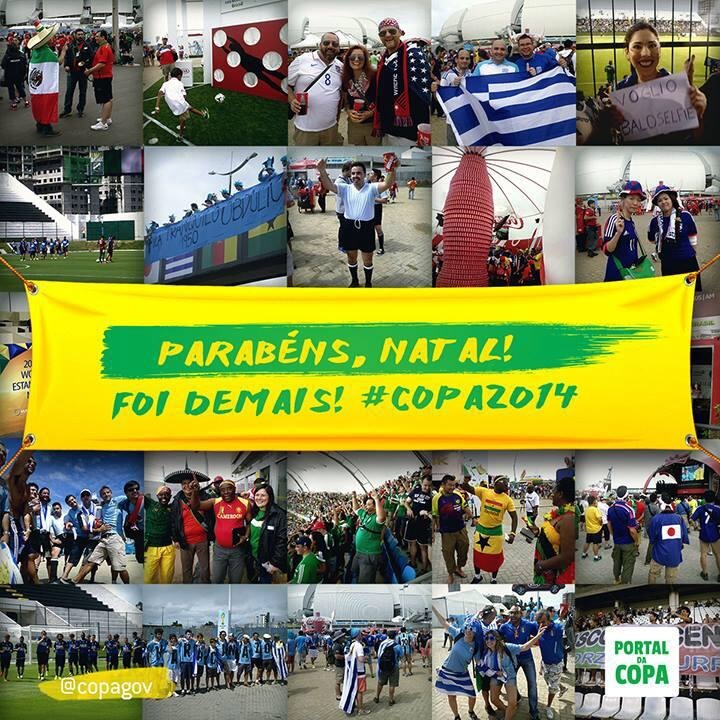 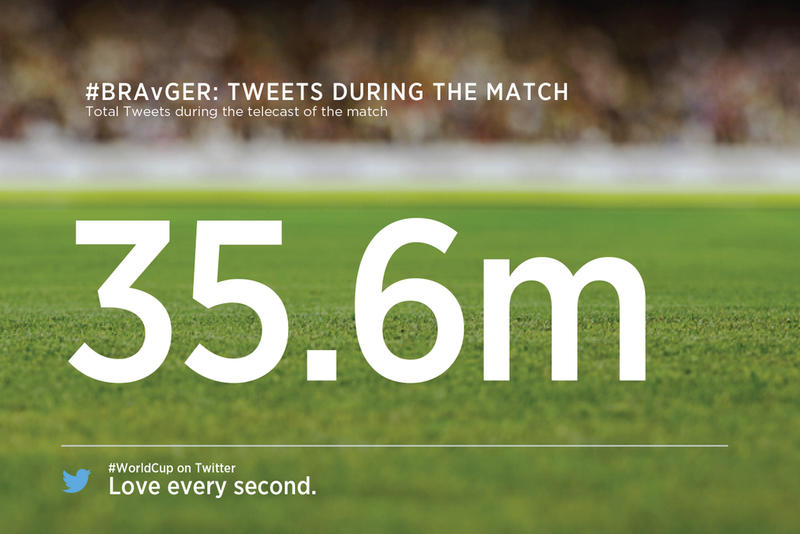 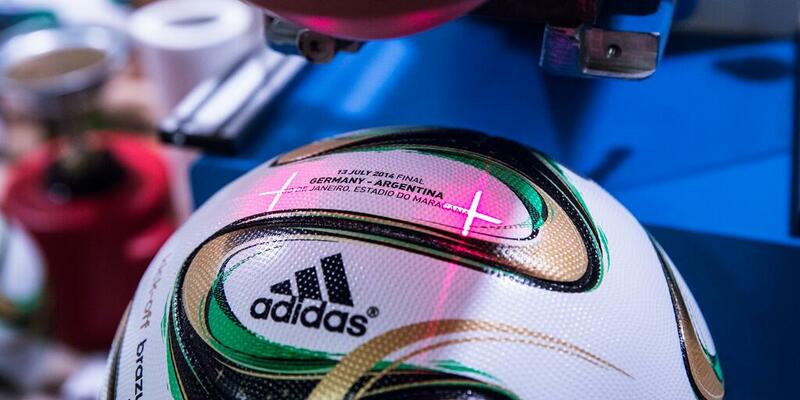 The highest spending day in the 2014 FIFA World Cup Brazil was June 25, when travelers spent US$17.4 million in one day. 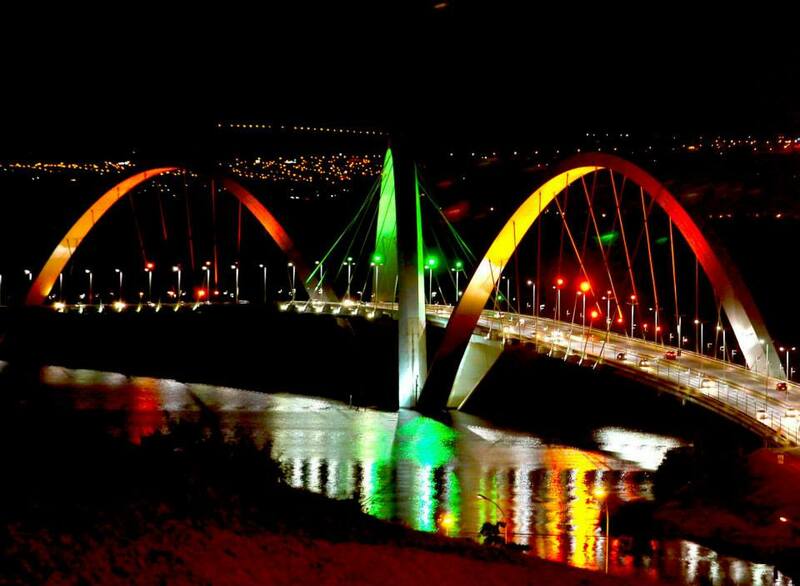 Visitors from the United States, followed by the United Kingdom, France, and Mexico represented the largest overall tourist spend in Brazil. 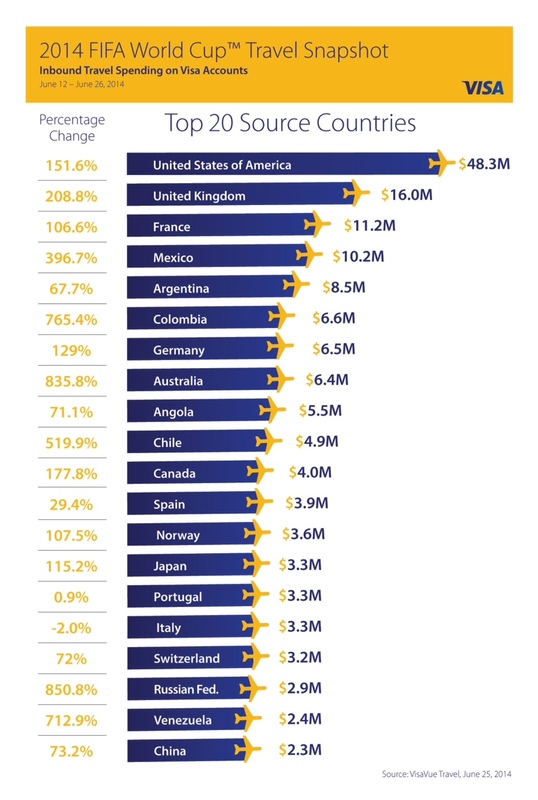 The most significant spending increases were seen from countries such as Australia (+835%);Colombia (+765%); Chile (+519%) and Mexico (+396%). 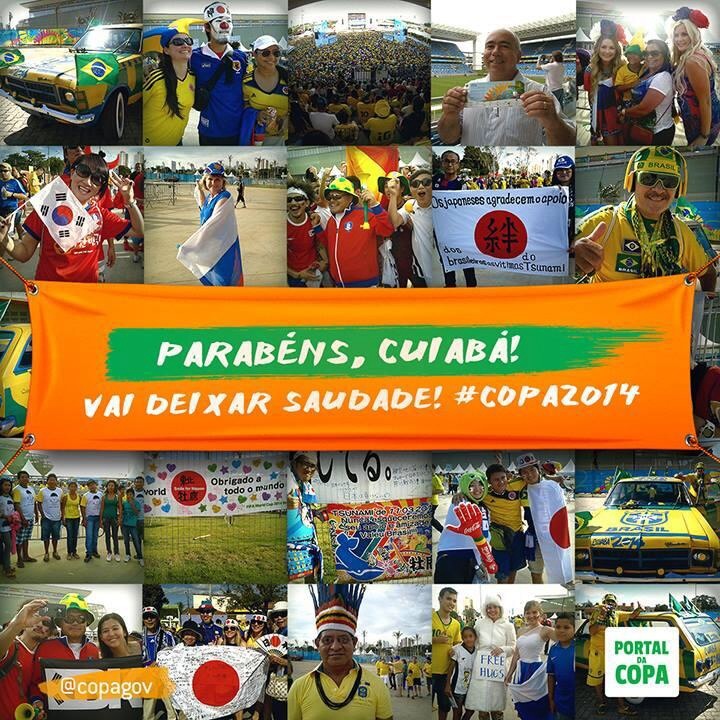 Visa Everywhere Travel Report for the 2014 FIFA World Cup Brazil, which analyzes travel data and spending through the use of Visa credit, has also found that some smaller Brazilian cities, which are hosting tournament games, realized some of the most significant increases in spending by international travelers. 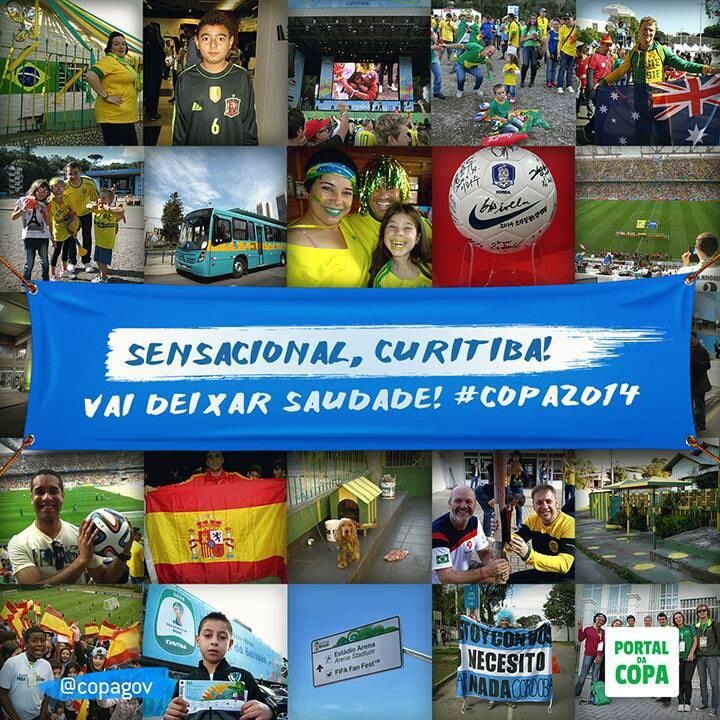 Data through the group stage of the tournament, which includes opening day (12 June) through the close of the group stage (26 June), revealed triple-digit increases in spending, compared to the same period last year, in cities such as Natal (+851%); Cuiaba (+963%); Curitiba (+167%); and Manaus (+409%). 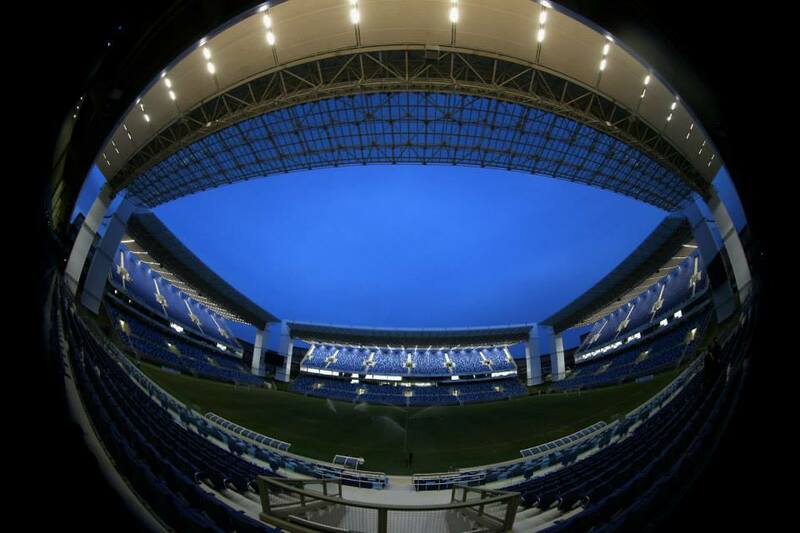 With the end of the group stages of the 2014 World Cup on 26 June, four of the twelve host Brazilian cities will have completed their hosting duties for the tournament and will now be dimming the lights at their stadiums. 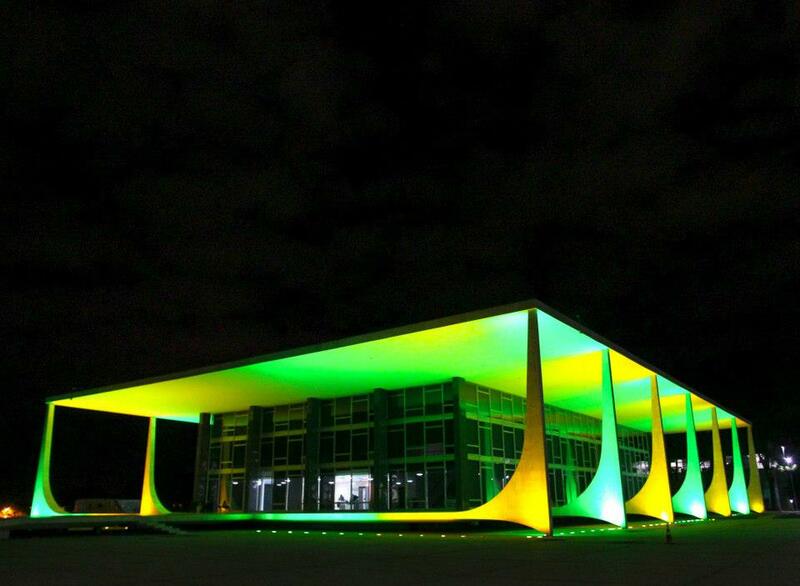 So a massive obrigado and thank you to the host cities of Cuiaba, Curitiba, Manaus and Natal for a job well done. 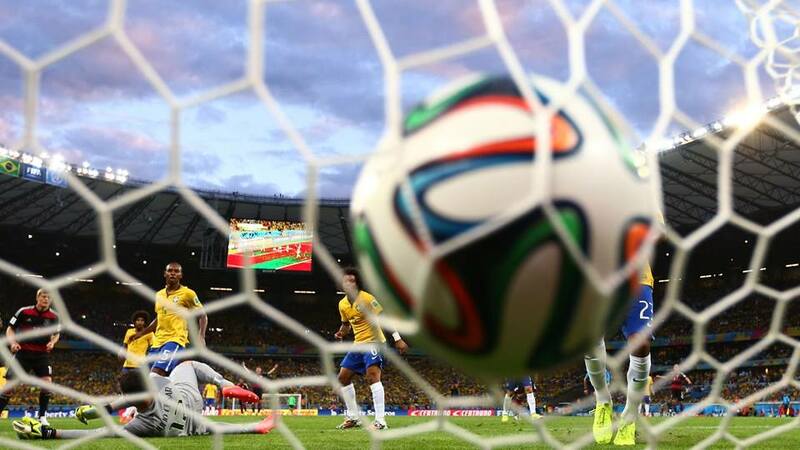 You have done Brazil proud. 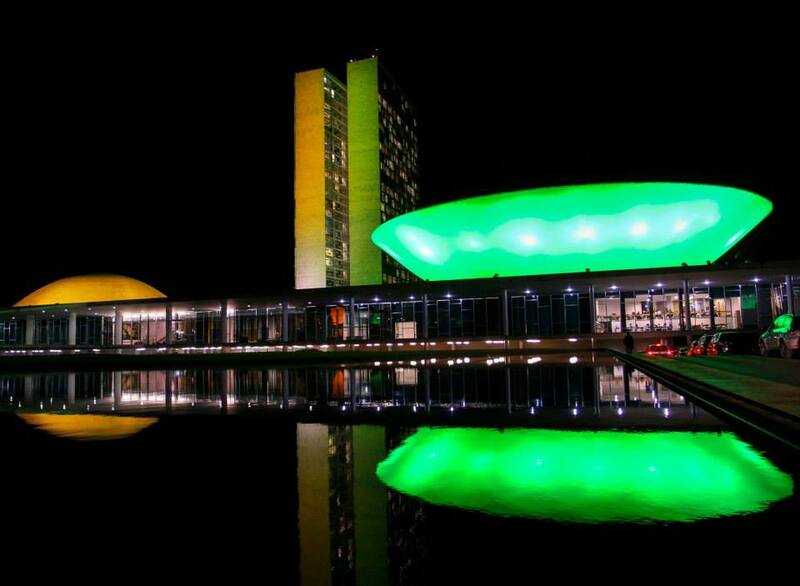 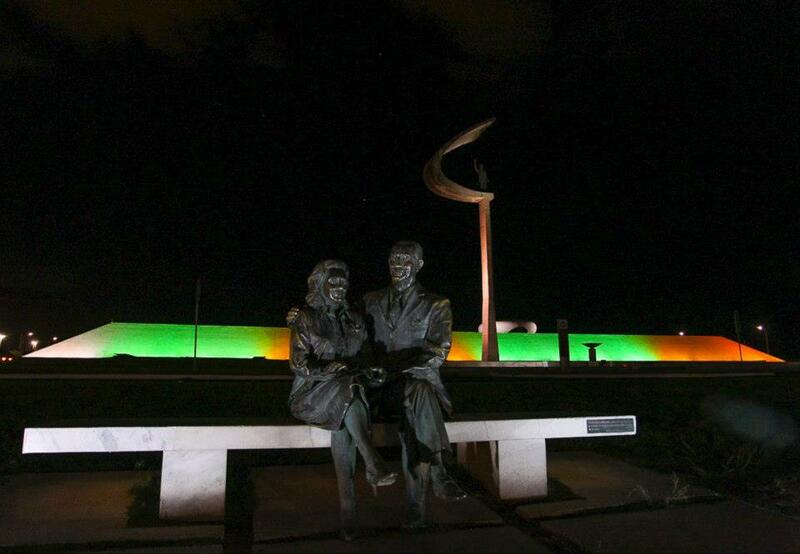 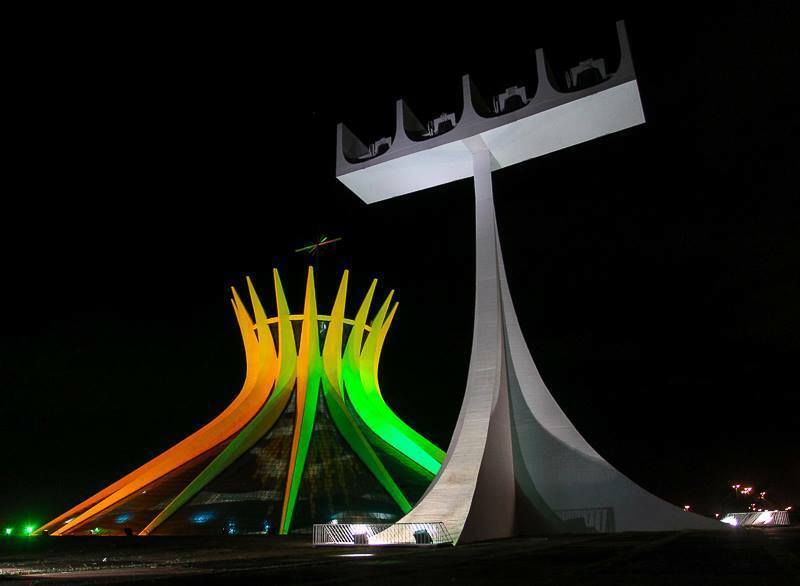 Brasília’s public buildings and even bridges are bathed in the colours of the national Brazilian team in support of the World Cup.